Internships prove priceless — ..
MTSU’s Center for Health and Human Services is taking aim at the obesity crisis in Tennessee as part of a new statewide organization. The center will host the inaugural meeting of the Tennessee Health Promotion Network Tuesday, Aug. 22, at the MTSU Foundation House, 324 Thompson Lane in Murfreesboro. Those interested in attending the meeting must register in advance by contacting Cynthia Chafin, interim center director, at 615-898-5493 or cynthia.chafin@mtsu.edu. 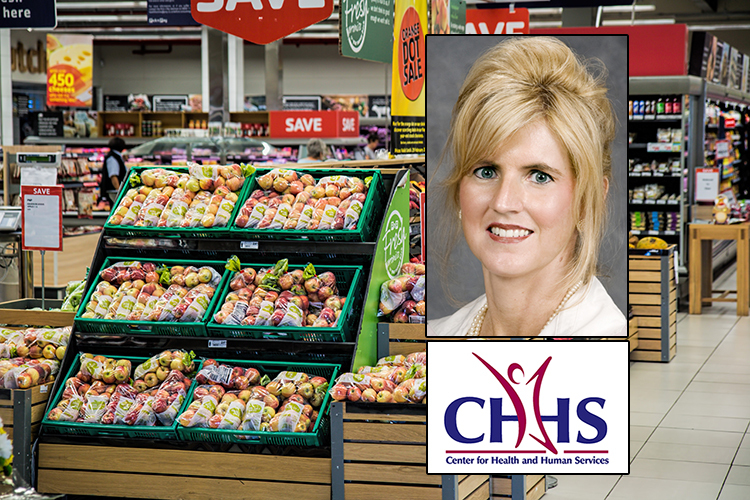 “This group will serve as an information-sharing and networking group so that we can all learn from each other and be aware of the great work being done across our state to address obesity prevention and promote healthy lifestyles,” Chafin said. According to the United Health Foundation’s most recent Health Rankings Report, Tennessee ranks 36th in the nation in obesity; 31.2 percent of its adult population is characterized as obese. The Tennessee Health Promotion Network’s mission is to promote optimal health for all Tennesseans by volunteer-led networking through private, public and nonprofit partnerships. In partnership with the Adams Chair of Excellence in Health Care Services, the MTSU Center for Health and Human Services initiates and strengthens academic programs to support workforce development and promote healthy communities and improve the health and well-being of Tennesseans. You can learn more about the center’s work at www.mtsu.edu/chhs.